"YAMATO NO KAMI YASUSADA", IS ONE OF THE MOST SOUGHT AFTER KAJI (SWORD SMITH) OF THE SHINTO PERIOD. 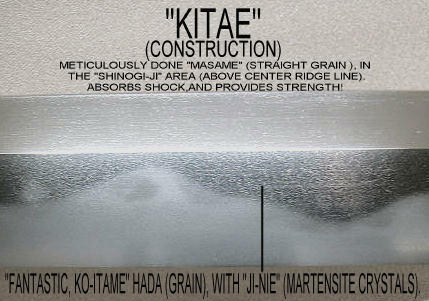 RECENT RESEARCH BY THE "NBTHK" HAS REVILED SOME HERETOFORE UNKNOWN FACTS ABOUT HIM. 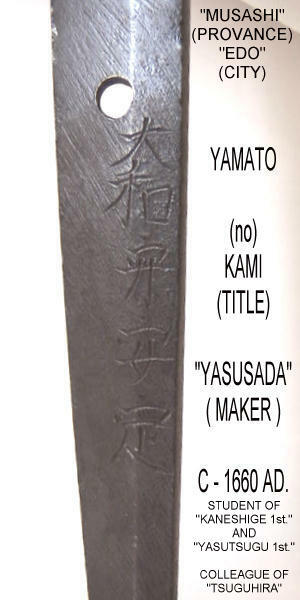 THESE DISCOVERIES ENHANCE THE VALUE OF HIS WORKS, INCREASE THERE DESIRABILITY, AND ANSWER THE QUESTIONS CONCERNING THE SIMILARITIES IN WORKMANSHIP WITH KAZUSA KANESHIGE, ONE OF THE MOST FAMOUS SWORD SMITHS OF THE "SHOGUN IEYASU GROUP" OF PERSONAL RETAINERS. 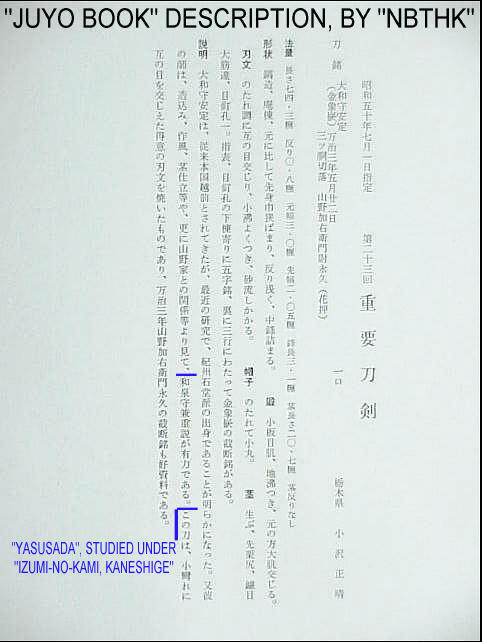 IT WAS PREVIOUSLY THOUGHT THAT "YASUSADA" WAS BORN IN ECHIZEN, AND STUDIED ONLY UNDER "YASUTSUGU 1st". 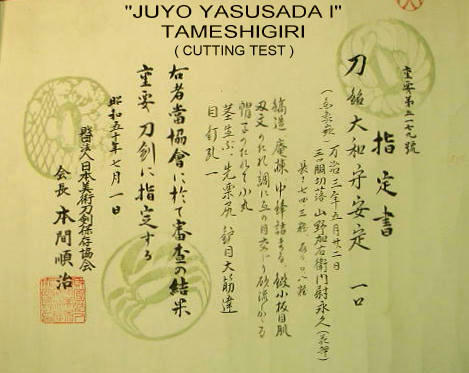 HIS PLACE OF BIRTH HAS BEEN PROVEN TO BE "KISHU" (Kii PROVENCE) WERE HE STUDIED UNDER "KAZUSA KANESHIGE" (MAKER TO THE "TODA" FAMILY), WHO WAS AN INSTRUCTOR (SENSEI) WITH THE "ISHIDO SCHOOL". 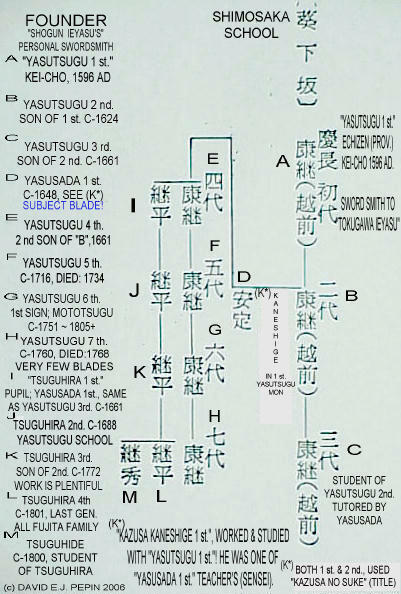 "YASUSADA" THEN MOVED TO "EDO" (TOKYO), AS DID "KANESHIGE" WERE BOTH OF THEM ALONG WITH "TSUGUHIRA" BECAME STUDENTS OF THE FAMOUS "YASUTSUGU 1st" GENERATION (PLEASE SEE GENEALOGY CHART), WHO WAS THE PERSONAL, AND FAVORITE SWORD SMITH TO "TOKUGAWA IEYASU". 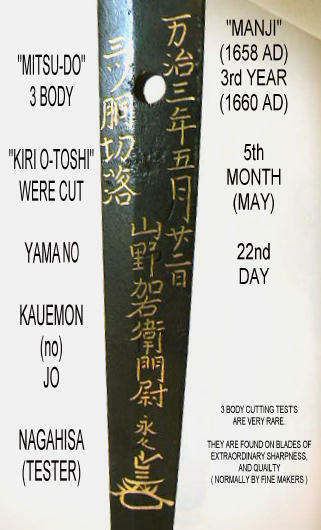 "KANESHIGE", HAD A CLOSE RELATIONSHIP WITH THE "YAMANO" FAMILY OF SWORD TESTERS (SEE THE KANESHIGE PICTURED HEREWITH). 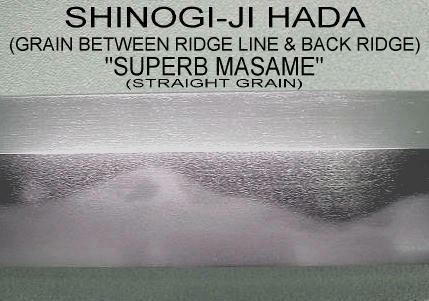 HE WORKED CLOSELY WITH "NAGAHISA" WHO PERFORMED THE MAJORITY OF THE TEST'S ON HIS BLADES. 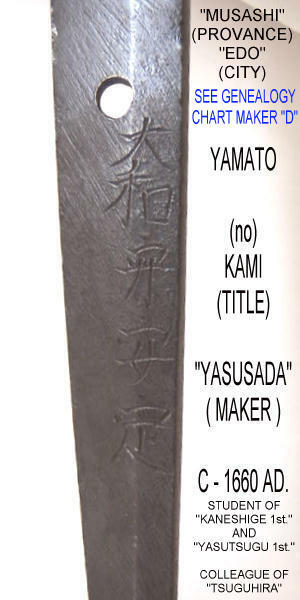 THIS RELATIONSHIP WAS PASSED ON TO "YASUSADA". 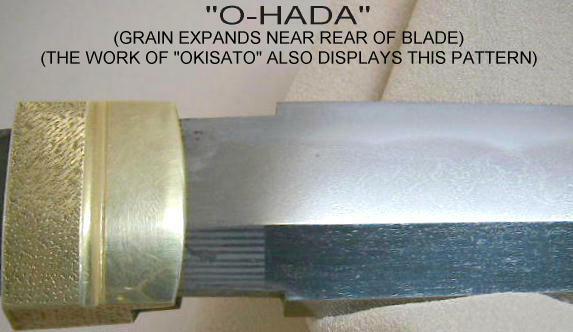 NAGAHISA YAMANO, PERFORMED THE TEST ON THIS BLADE, AND THE MAJORITY OF HIS TESTED BLADES. 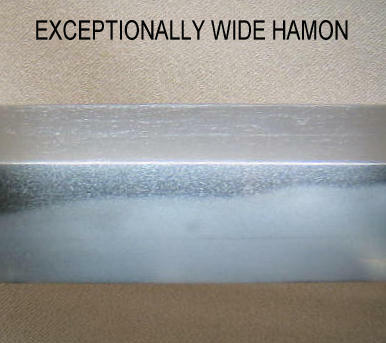 IT IS MOST EXTRAORDINARY, THAT 3 BLADES WITH CUTTING TEST'S BY THESE FAMOUS MAKERS WHO STUDIED, WORKED, AND IN ALL PROBABILITY SOCIALIZED TOGETHER OVER 350 YEARS AGO, WOULD BE UNITED TOGETHER TODAY. TO BE CONTINUED, WITH GENEALOGY CHART, AND PHOTOS. 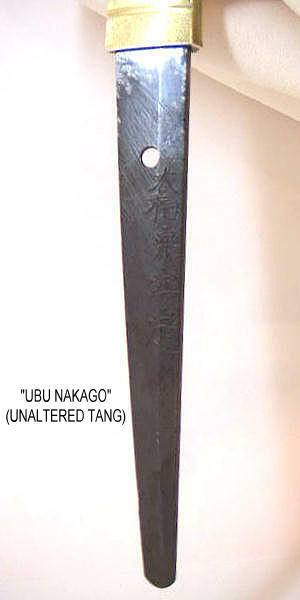 Japanese history goes back to Heian era (794-). books written during the following centuries. 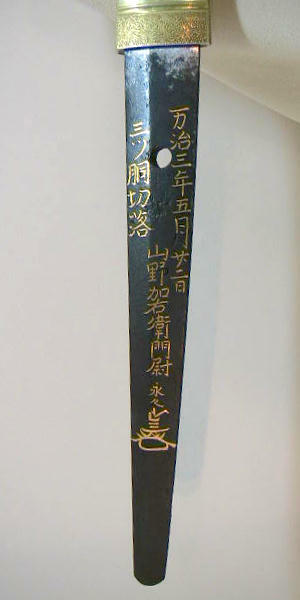 List of Wazamono or Token no Wazamono Ichiran(刀剣の業物一覧) is a list of 228 sword smiths. 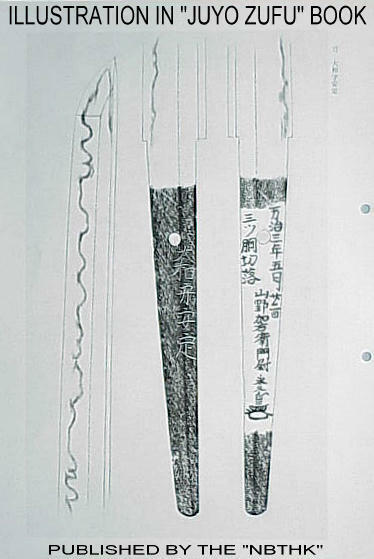 FROM THE LIST PUBLISHED BY: "YAMANO ASAEMON", IN 1805. 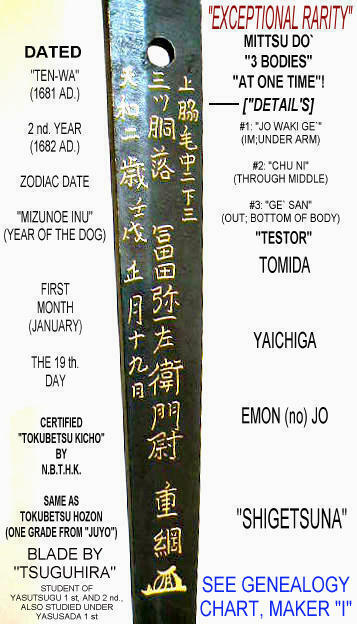 Shonidai Yasutsugu (初二代康継) <-------------------------------- "YASUTSUGU 1st"
Yamato no kami Yasusada (大和守安定) <------------------------- "YASUSADA"
PLEASE NOTE; THE WORKS OF "TSUGUHIRA", IS RATED IN THE NEXT GROUP, FOR SHARPNESS. 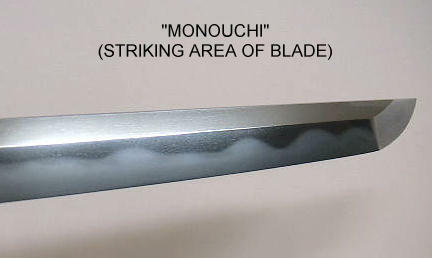 This Sword is not available for purchase. 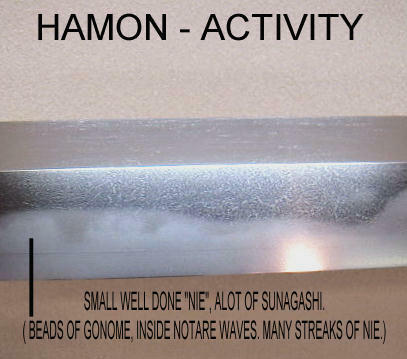 If you wish to purchase a Japanese Sword please view our Nihon To for sale page or contact us directly via email, please include specifics of what you seek, i.e. 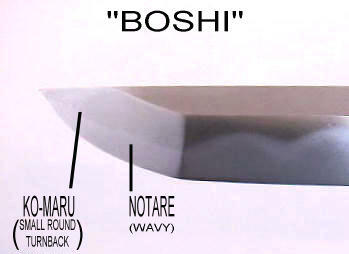 : Katana, maker, era, price range etc.